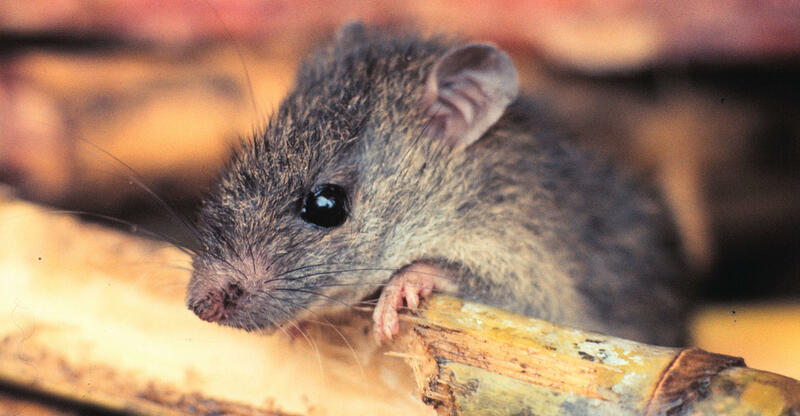 Male mice sing different songs in different contexts when courting lady mice, saving their best stuff for females they haven't even met yet. That's according to new research out of Duke University that documented male mice changing their tunes, literally, as social contexts changed. And the kicker? The fancy tunes were, perhaps no surprise, a hit with the ladies (and, hey, they could always blame the drummer if things did not go well). The news isn't just of interest to fans of singing mice. The findings, and further study on what mice can or can't do vocally, may have implications for autism spectrum disorders in humans, say the researchers.